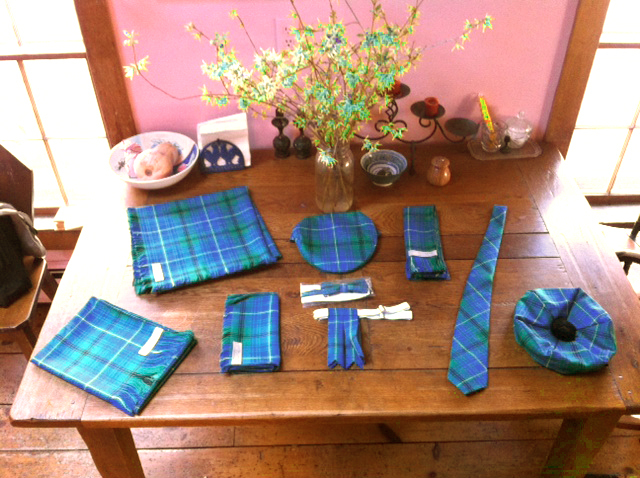 National Tartan Day is a US Observance On April 6 Each Year. on. It also recognizes achievements of Americans of Scottish descent. 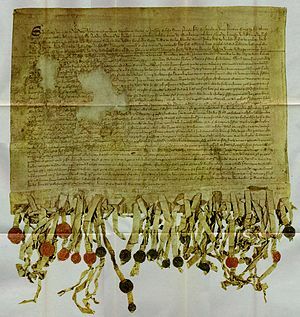 The Scottish Declaration of Independence was signed on April 6, 1320.
on this particular document. Almost half of the signers of the American Declaration of Independencewere of Scottish descent. those of Scottish descent to celebrate their Scottish Heritage. From "www.Time and Date.com/holidays/national tartan day.